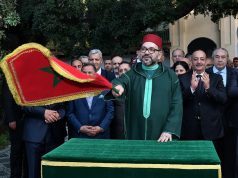 Although Morocco–Spain relations have been intermittently discordant, Spain is staunchly recognizing the two countries’ convergence of interests in foreign policy and beyond. Everything that happens in Morocco can impact Spain and its domestic development. Hence Morocco and Spain’s shared desire, now more than ever, to solidify their multidimensional strategic partnership. Washington D.C – Spain’s King has arrived in Morocco today for a two-day visit. This is King Felipe VI’s second visit to Morocco since he acceded to the throne in Spain, five years ago. The visit had been postponed several times for scheduling reasons. 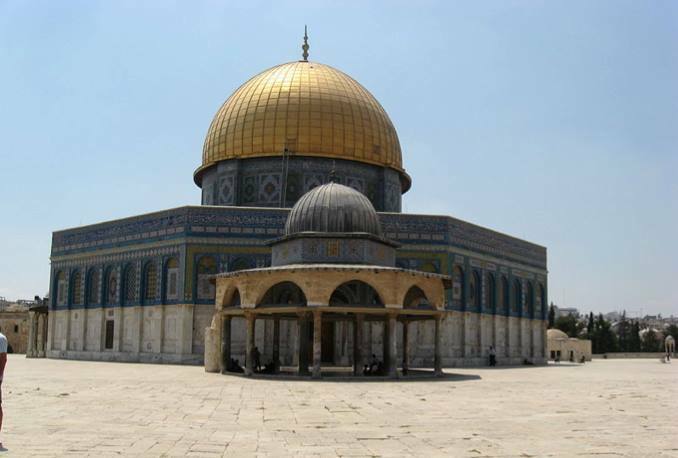 It was scheduled for November 2017, but Morocco asked to postpone it. 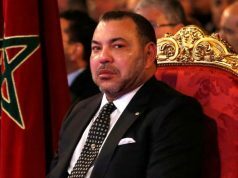 King Mohammed VI was attending the African Union and European Union summit in Cote d’Ivoire. 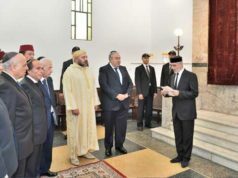 The visit was again postponed in January 2018 at Morocco’s request because it did not fit into King Mohammed VI‘s agenda. Morocco’s disinclination to set a date for the Spanish King‘s visit to Morocco raises concerns in Spain. Some observers attributed this to chilling bilateral ties or Morocco’s displeasure with some of the Spanish government’s decisions. 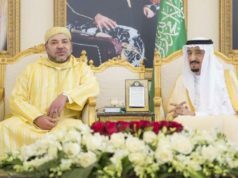 The Spanish government has repeatedly stressed, however, that the two countries have excellent relations and that the dates chosen for the Spanish King‘s visit did not fit into King Mohammed VI’s agenda. The King’s medical examinations in France last March further delayed the meeting date. 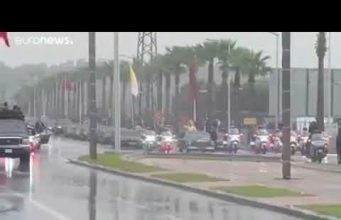 Spanish media traditionally pay a great deal of attention to the King’s visits to Morocco, which usually have strong political connotations. Since the early years of the democratic transition in Spain, after the late King Juan Carlos came to power in 1975, and especially after the 1982 legislative elections that brought the Socialist Party into power, Spain has sought to establish direct communication channels between the two royal families. Over the years, the relations between the two sovereigns have grown so important that successive Spanish governments saw them as a safety valve in Moroccan-Spanish relations. With the exception of former Prime Minister Jose Maria Aznar, who sidelined the Spanish royal family in the relations between the two countries, all of Spain’s heads of government relied on the royals’ friendly relations to mirror the depth and quality of bilateral ties between the two governments. King Felipe IV is apparently looking to maintain the same tradition and is even seeking to further strengthen inter-regal ties. 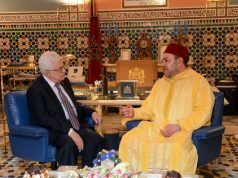 The fact that he has visited Morocco twice in less than five years attests that the Spanish King is keen on strengthening ties between the two countries. The former Spanish monarch, Juan Carlos, visited Morocco only three times overall—in 1979, 2005, and 2013. 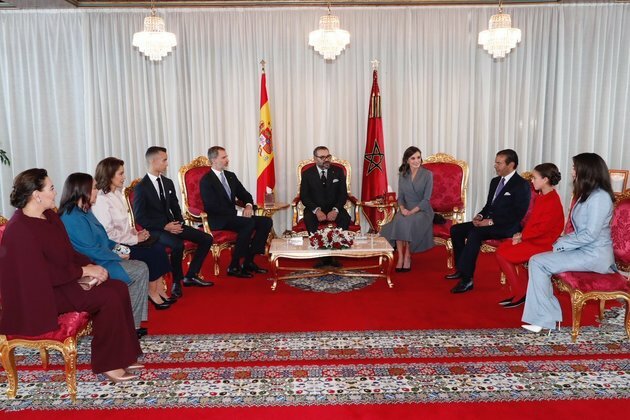 The delegation accompanying the Spanish monarch—made up of the ministers of foreign affairs, culture, agriculture, and trade—shows the strategic importance of Morocco for Spain. 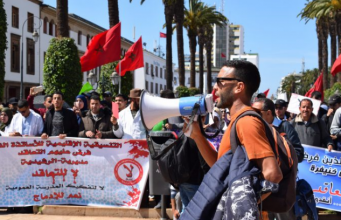 The Spanish governments have always been keen to maintain and develop ties with Morocco to immunize them against any occasional diplomatic friction. Long gone is the time when disputes over Ceuta and Melilla, the Western Sahara, illegal immigration, or the issue of fishing or drug trafficking stood between the two countries. In 1982, former Minister of Foreign Affairs Fernando Moran put forward the “interest cushion theory” (coined colchon de intereses in Spanish), linking the two countries through a set of common strategic interests that could cushion the impact of thorny issues. His theory proved instrumental in helping the two countries to strengthen their relations. Morocco has also become an essential partner for Spain in its counter-terrorism strategy. The level of cooperation and trust between the national security services of the two countries is excellent. Spanish officials praised security cooperation on several occasions. 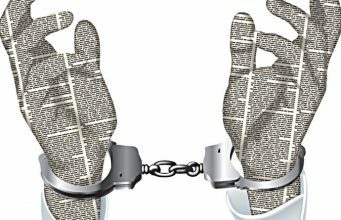 The same applies to the issue of illegal immigration. 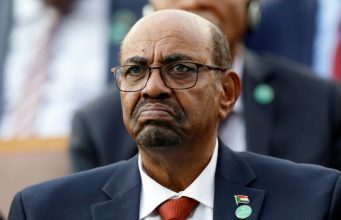 With the definitive closure of the Italian borders to illegal immigration, Spain has every interest in staying on good terms with Moroccan officials to secure their cooperation in this area. Any laxity on the part of the Moroccan government or lack of cooperation with its Spanish counterpart could put Spain at risk of incessant inflows of illegal immigrants. Such an outcome could have a disastrous impact on the Spanish economy and security. To ensure continued cooperation with the Moroccan authorities, the Spanish government has urged the EU to increase its fund dedicated to help Morocco cope with the flow of illegal immigration. Thanks to Spain’s support, the EU decided to increase its financial assistance for Morocco to €140 million. According to the newspaper El Pais, the considerable efforts of Moroccan security authorities prevented 13,721 potential illegal immigrants from reaching Spanish territory in 2018. 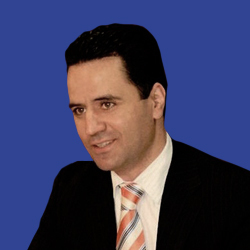 Morocco also has a strong interest in ensuring that its relations with Spain remain close. In addition to its need for Spanish support on a wide range of regional and international issues, Rabat has an interest in ensuring that the well-being and job security of more than 800,000 Moroccan immigrants in Spain are not affected by any diplomatic friction with Madrid. 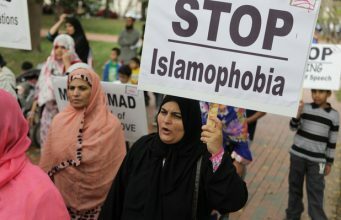 Any diplomatic crisis between the two countries could create a climate of mistrust and even give rise to a wave of xenophobia against the Moroccan community. Through this strategy of consultation and cooperation on all fronts, Morocco is at least securing Spain’s positive neutrality on the Western Sahara. 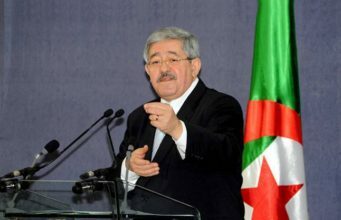 The Spanish government is unlikely to take a hostile position on Morocco’s territorial integrity. It is also unthinkable that a Spanish prime minister today would threaten Morocco, as was the case with the former Spanish prime minister, José María Aznar. Spain has not missed any opportunity to reaffirm its tacit support for Morocco on the Sahara issue. On the economic side, bilateral trade is booming and reached record highs particularly over the past decade. Spain has even overtaken France as Morocco’s leading trade partner. King Felipe‘s visit will certainly lead to the signing of a number of agreements in strategic sectors. Such agreements will provide a new impetus for bilateral cooperation. Now for the strategic relations between the two countries to be mutually beneficial, it is time for Morocco to explore ways to decrease its trade deficit with Spain. Over the past five decades, the trade balance has always tilted in favor of Spain, which deepens Morocco’s overall trade deficit and further weakens its economy. The friendly bilateral relations between Morocco and Spain should not derail us from the existing mistrust that persists between the Spanish and Moroccan people. 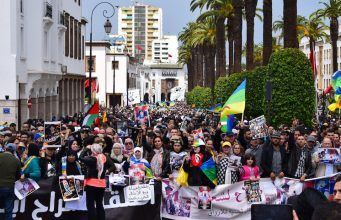 Studies from recent years show that despite the improved strategic relations between Rabat and Madrid, people from both sides continue to hold prejudiced perceptions about the other side. A poll published by Spain’s Real Insitituto Elcano shows that Spanish public opinion has an ingrained negative image about Moroccans. This was the result of the tumultuous historical relations between the two countries and their multiple armed confrontations, as well as of the prejudiced portrayal of Moroccans in Spanish text books. Despite Morocco being close geographically to Spain, most Spaniards have a harrowing ignorance about their southern neighbor. The same can be said to a lesser extent about the image of Spain in Morocco. According to the same study, Moroccans also have bad misconceptions about their northern neighbor. To ensure the sustainability of the relations between Morocco and Spain, one of the pending tasks on the agenda of both governments is to work towards fostering understanding, mutual respect and minimizing the impact of stereotypes on the perception of each other. The two countries must also work towards healing the wounds of their past, especially Spain’s expulsion of the Moors between 1609 and 1614, as well as the gassing of the Rif population during the Rif war between 1921 and 1926. Such moves would greatly contribute to healing the rift between Moroccans and Spaniards, which can only be beneficial to strengthening the strategic partnership between their governments and enabling them to withstand diplomatic crises that might arise in the future.